Jacobs University has performed very well in a number of areas in the new global university ranking U-Multirank. The results of the new ranking, developed by the Dutch Center for Higher Education Policy Studies (CHEPS) and the German Centre for Higher Education Development (CHE), have just been published. The first evaluation focused on the areas of Physics, Electrical Engineering, Mechanical Engineering and Business Studies. Jacobs University’s study programs within these subject areas achieve great results in the ranking. Jacobs University got top marks in Electrical Engineering. The students rated the Student-staff ratio as very positive, which also contributed to students being able to graduate on time. 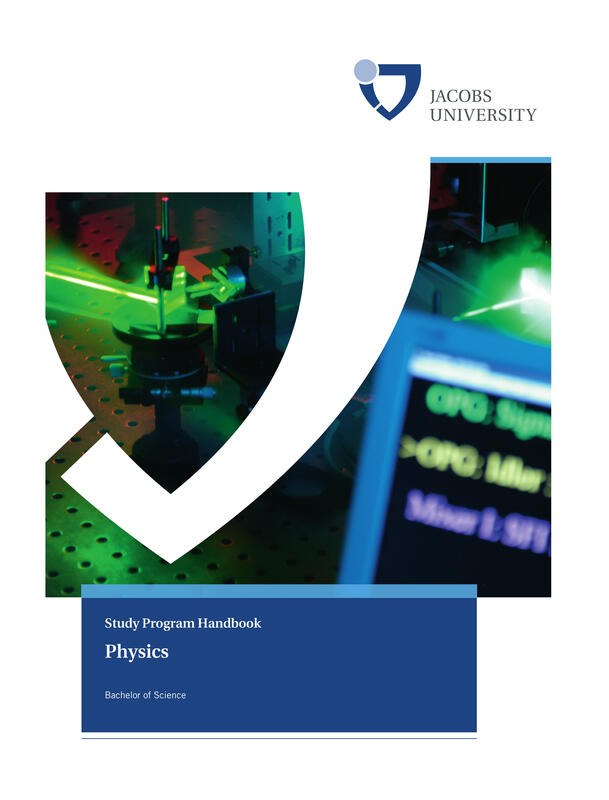 “Be it in the classroom, the lab or elsewhere on campus, students can easily, informally and often meet with lecturers and professors to discuss the content of courses, ask for further guidance on professional choices, or just debate any scientific subject they feel passionate about,” says Giuseppe Abreu, Professor of Electrical Engineering. Students also highly rated research in their study programs and gave top marks in almost all research categories of U-Multirank. The area of Electrical Engineering is represented at Jacobs University by three study programs: Electrical and Computer Engineering (BSc), Electrical Engineering and Computer Science (BSc) and Communication, Systems, and Electronics (MSc, Integrated PhD). For the subject area of Business Studies, the study program Global Economic and Management (GEM) has been evaluated in the U-Multirank poll. The program only recently received great scores in the German CHE Ranking. In the new international survey GEM can now mirror these results. The young study program received very good results in many categories of the research section of U-Multirank. U-Multirank is prepared with seed funding from the European Union and led by a consortium headed by Professor Dr. Frans van Vught of the Center for Higher Education Policy Studies (CHEPS) in the Netherlands and Professor Dr. Frank Ziegele of the Centre for Higher Education (CHE) in Germany. U-Multirank is based on a methodology that reflects both the diversity of higher education institutions and the variety of dimensions of university excellence in an international context. The data included in U-Multirank are drawn from a number of sources, providing users with a comprehensive set of information: information supplied by institutions; data from international bibliometric and patent data bases; and surveys of more than 60,000 students at participating universities – one of the largest samples in the world offering students a unique peer perspective.